I have created monsters out of my children. Cookie monsters that is. I have always loved chocolate and sweets of any kind but mostly chocolate! Breakfast, lunch or dinner; I will find a way to sneak some sugar in. What I didn't realize is that while I was indulging my sweet tooth; my children were taking note. Why do they have imitate everything we do?! Now after every meal they ask for dessert. 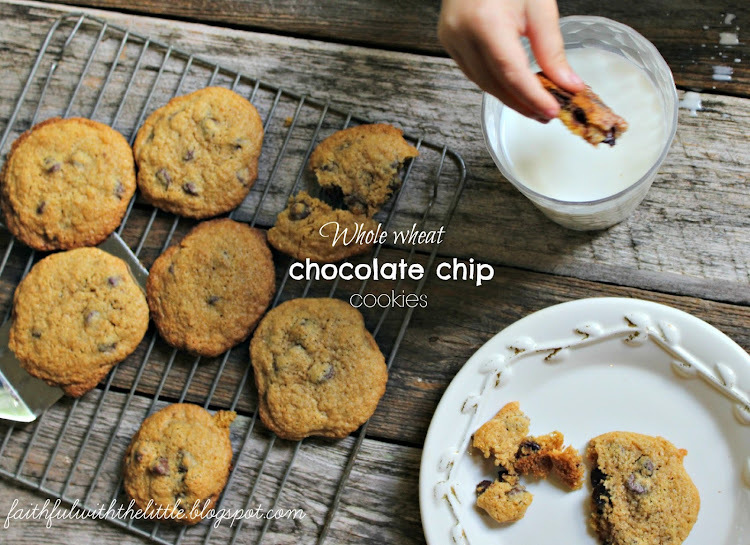 Since the damage is already done I am making them these chocolate cookies, with whole wheat of course! In my opinion they are way better this way! They are crispy on the outside but ooey, gooey and chocolatey on the inside. 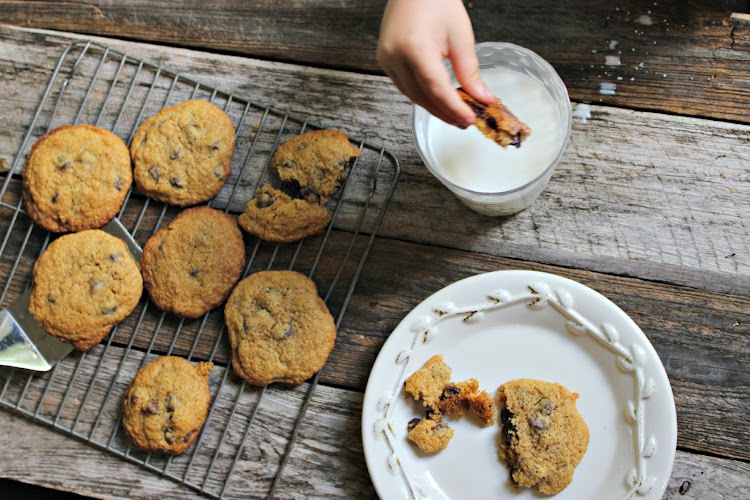 Perfect for dunking, munching and devouring! 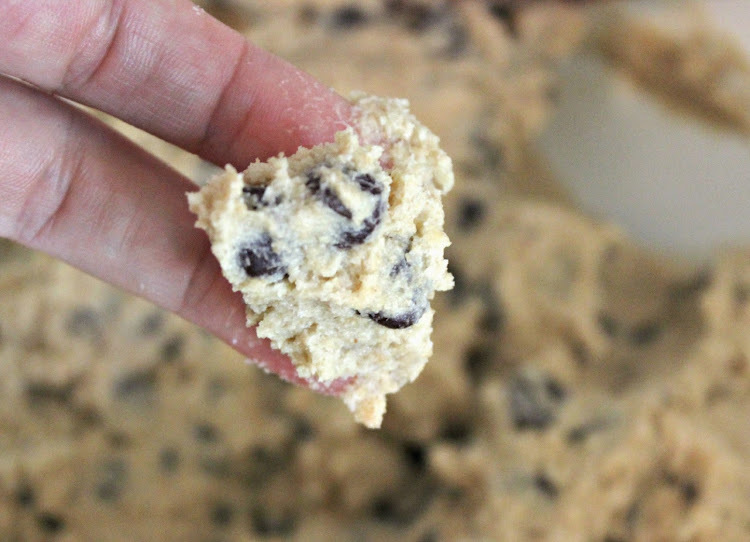 Oh and the cookie dough is so good you might not even get to baking them, but you should. I usually eyeball it when making these but decided to measure this time so I could share this goodness with you. Yeah, I'm considerate like that. 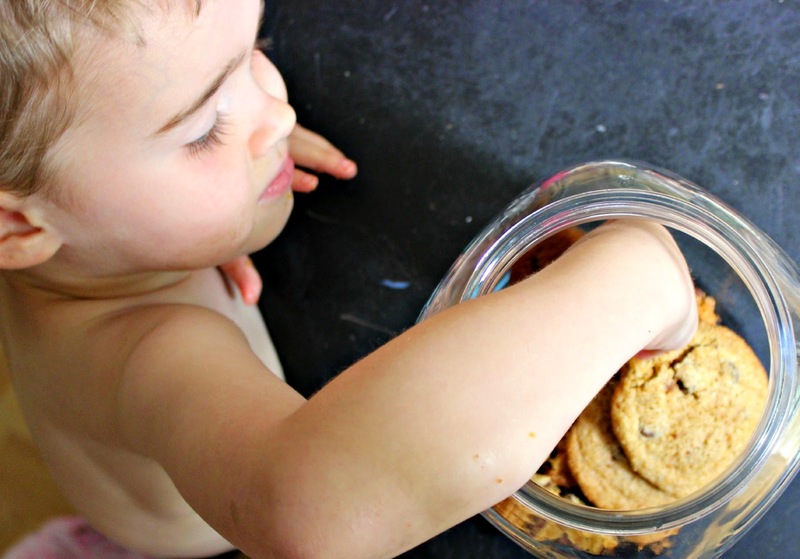 I have been trying to convince my kids and myself that sweets and treats are better when we have them in proportion and save them for special occasions but we just aren't buying it and how would they have those very important memories of licking the bowl and mixers? So we are are making up reasons to celebrate; which isn't hard around here. Today my excuse is that it's the weekend, my husband is home and the kids are all being quiet right now! Good enough for me. 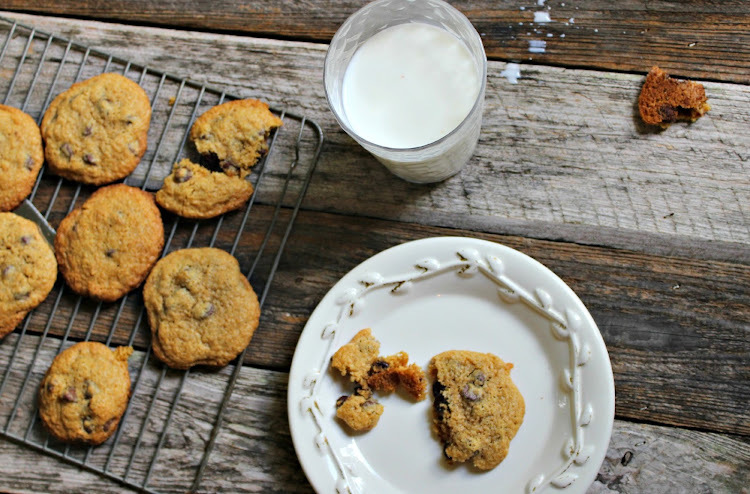 If you need a sweet fix today go ahead and make these updated classic cookies. If you eat more than you can count, remember they are made with whole wheat. Anything with whole wheat is better for you, right? Right! If my kids are looking for me, I'll be in my room with the door locked stealing a moment of silence while satisfying my sweet tooth! 2c. 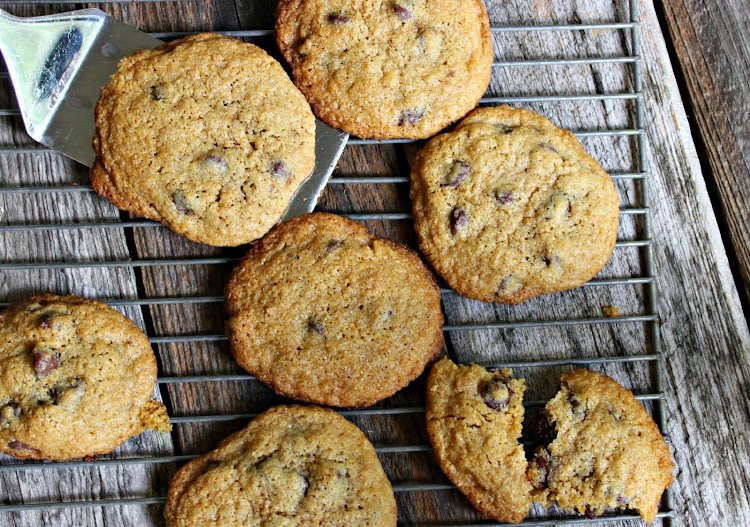 semi-sweet or bittersweet chocolate chips. 1. 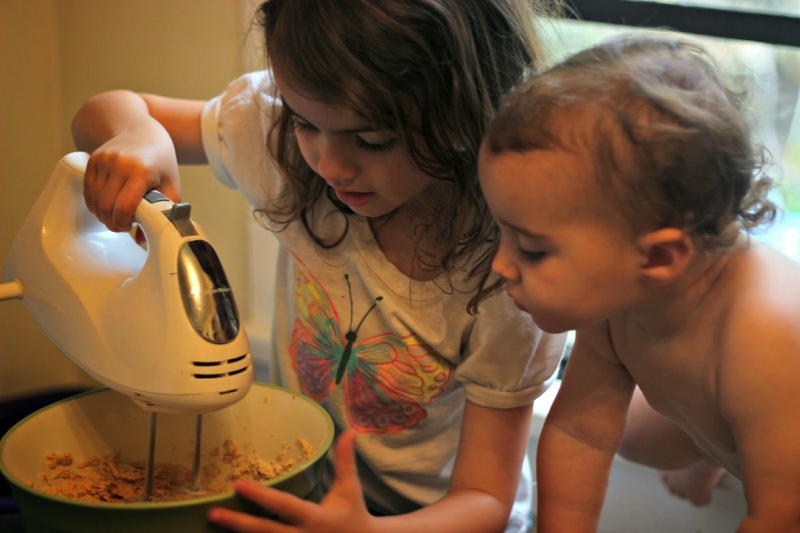 With a hand mixer combine butter and sugars and then add eggs and vanilla. In a separate bowl mix together dry ingredients. Add to wet ingredients. 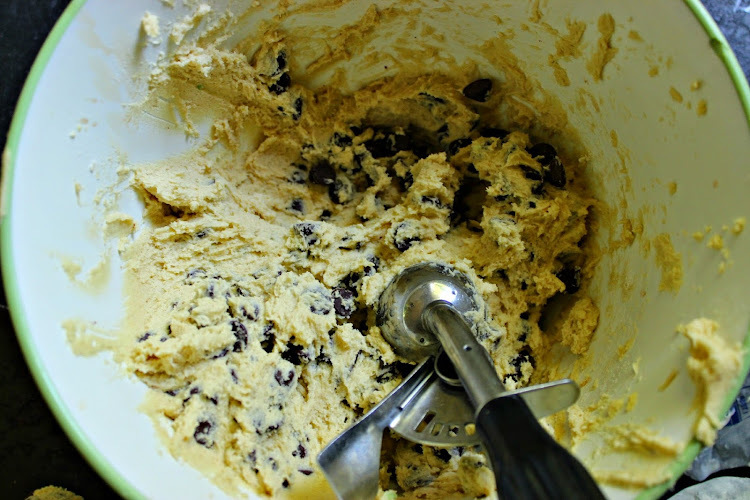 Once combined add chocolate chips. 2. Bake for 10-12 minutes. Or when golden brown. You want them to be a little soft still as they will harden as they cool. 3. Cool on wire rack. Serve with milk if desired and enjoy! These look delicious! Your images are stunning, too! Thanks for linking up to 'Favorite Things Friday' with Hip Homeschooling & Simply Rachel! Oh my word Rebekah, your daughter is absolutely adorable! Ahhhh! 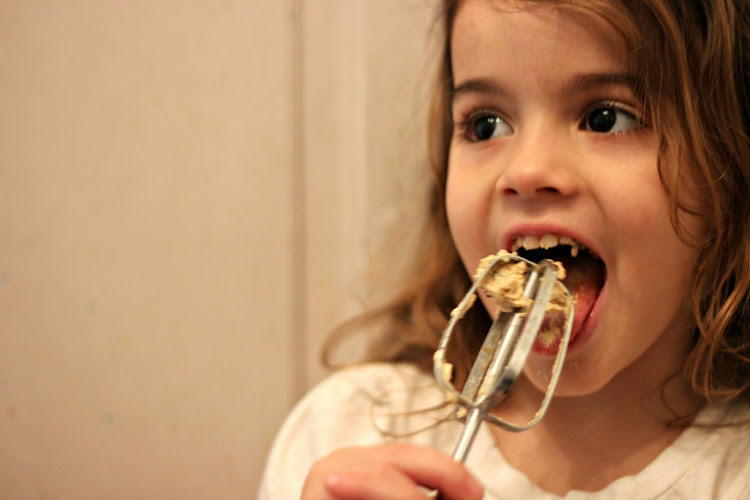 Look at you making cookies with your littles... :) Thanks for linking up at Favorite things Friday!